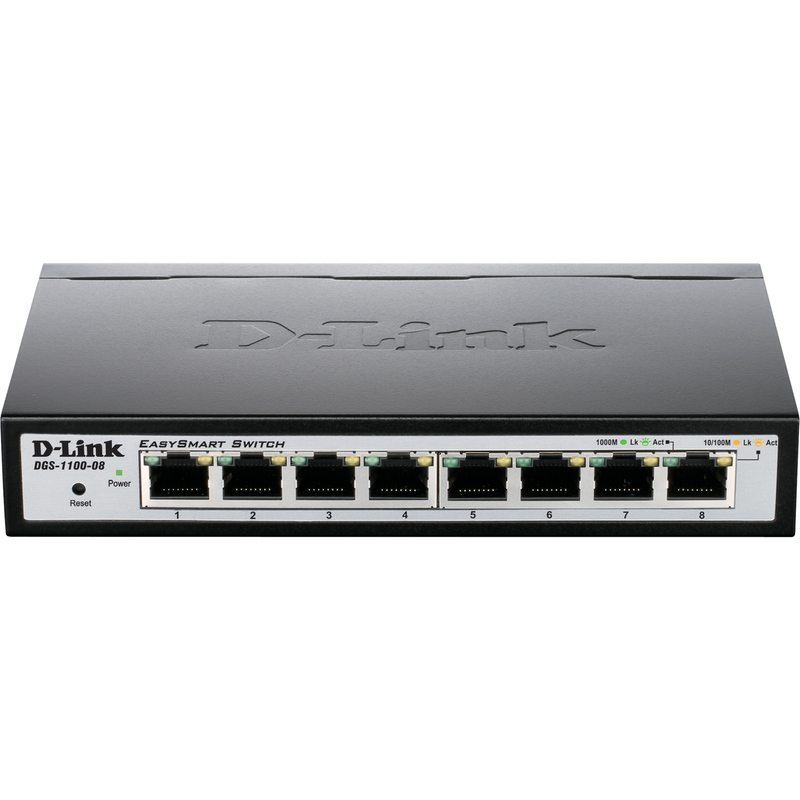 D-Link's DGS-1100 Series is the newest addition to EasySmart Switches featuring D-Link Green Technology. The DGS-1100 Series consists of 8, 16, and 24 10/100/1000Mbps port models. The 8 port model comes in a compact desktop enclosure, while the 16 and 24 port models come in a compact 11" desktop/rackmount enclosure . Compliant with IEEE802.3az Energy Efficient Ethernet, these switches consume less power during idle periods. 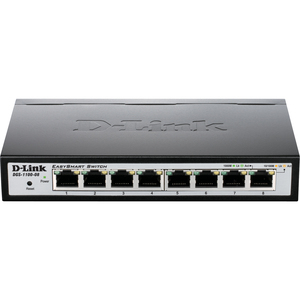 They also implement D-Link Green features that detect link status and cable length and adjust power usage accordingly. Switch management can be performed through a web management interface or through the SmartConsole Utility. The DGS-1100 Series also supports Layer 2 features such as IGMP snooping to optimize performance for multicast applications. A fanless design allows for quieter operation and provides a longer product life. The DGS-1100 Series provides an affordable solution for Small and Medium Business without a dedicated IT staff. 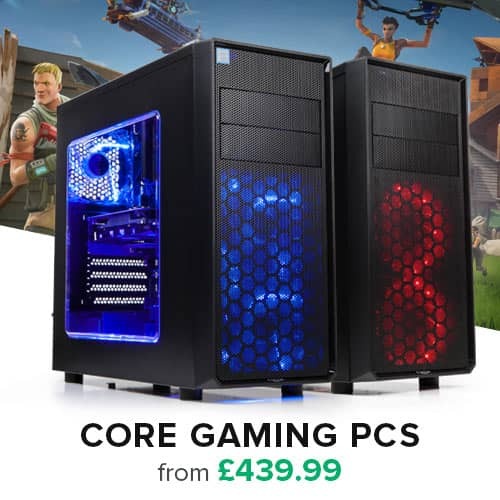 They are also suitable for enterprise deployment, branch offices, and meeting rooms that require simple network management.